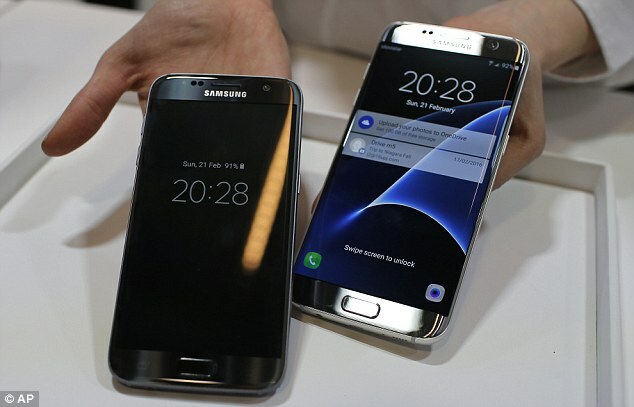 The S7 has a 5.1-inch display while the S7 Edge boasts a slightly bigger 5.5-inch one. Both phones have been made water-resistant phones in an attempt to lure the rugged phone living customer base back to the Korean company. As confirmed by numerous rumors, the new phone will have an always on screen feature that will allow the system to consume much less battery and improve its performance overall. It will show basic information, time and notifications to the users so that the entire screen doesn’t have to power on to display just a text message. An average user looks at his smartphone for about 84 times a day so it is considerable power saving for a high-end smartphone. While Samsung has banked a lot on this technology’s success, it is true that it had already been available to Nexus 6P and Motorolla Moto X users before Samsung decided to make its own version. By only showing the right number of pixels, the new power-friendly display will allow better performance of the phone during the night. It has the fastest processor in the history of the S series along with 4 GB of Ram, 32/64 Gb internal memory that can be expanded to 128 GB. The batteries are larger than the predecessors as well with the S7 having a 3,000 mAh one and the bigger S7 Edge a 3600 mAh one. Combined wth the new power-saving features, it will surely give the much-lamented power timings a major boost. The new S7 was tested to play video for almost 13 hours non-stop in optimal performance settings. 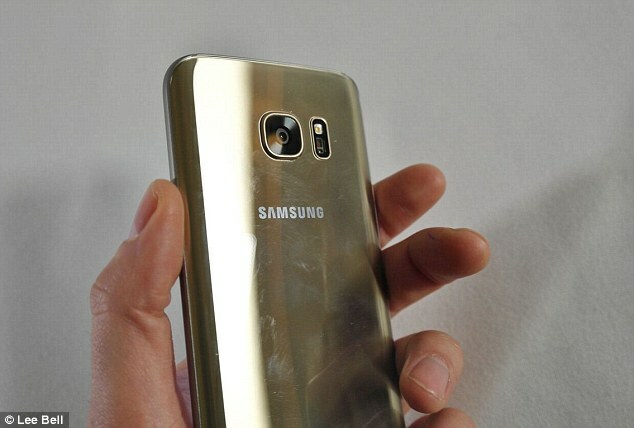 The new phone is water-resistant down to a depth of 1.5 meters for 30 minutes. The Dual-pixel sensor of its cameras has made taking pictures faster and easier than ever. The focusing is pretty badass and all of it is done in so little time that one doesn’t even notice it is happening around him. The screen is ultra-rich and photos and videos appear extremely detailed and well-balanced and don’t get me started on the ultimate 4K video experience on the VR headset. The entire setting seems surreal and the quality is simply staggering. 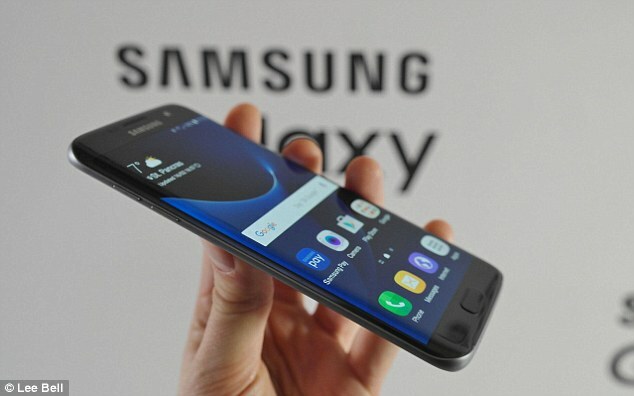 The normal screen of the S7 is a QHD one instead of 4k and uses the Super-AMOLED technology. Also, the pixels can be directly controlled by the system for efficient battery management. How cool is that? The camera has probably the largest apertures any smartphone has ever had. As a result, the pictures are let in more light and work much better in dim lighting as well. It has a motion panorama mode, a clip-on fish eye and a wide-angle lens for the budding photographers around the world. Overall, performance-wise the new S7 and S7 Edge are better than most smartphones in the categories. One of the most anticipated moves by Samsung was their partnership with Facebook CEO Mark Zuckerberg to create the next-level VR experience using former’s Oculus technology. They even invited the youngest billionaire to their unveiling ceremony where he talked in length about the new VR technology, phones and Facebook itself. He was right in saying that back ten years or so, what we could experience through or phones was just text and a little bit of poor-pixel graphics. 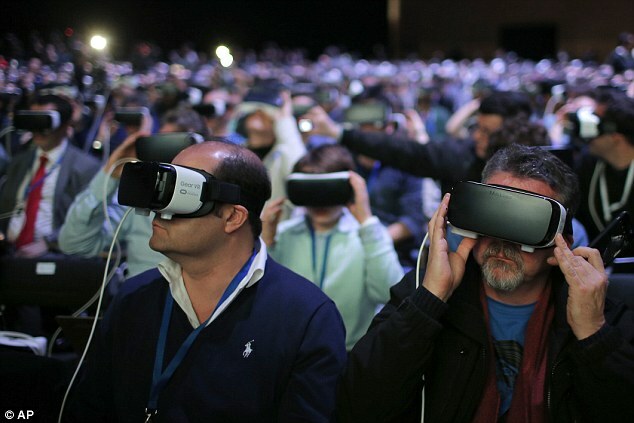 Now that the tech has improved by leaps and bounds, the new Gear VR system can improve the connection between people and people would be able to share them on Facebook as well. We just can’t wait for that to happen! The 4K screen has surely been missed on the new S7 and S7 edge with the Sony Xperia 75 Premium being the only phone with the 4K display available for us. But, there have been plenty of positives from the company including the additional battery storage, better power management, the new VR headset technology, the new camera appearance and performance. However it remains to be seen whether it can once again beat the resurgent iPhone’s sales in the most competitive market in tech industry. Flowers are one of the most essential items which are adorned with a tint of love and affection. The flowers are basically the most tender gift items which are adorned by all and in this prospect the flowers are delivered during Christmas. This season is decked with many flowers and this helps in the fulfillment of the mind and soul and thus Christmas Flower Delivery in Spain happens. 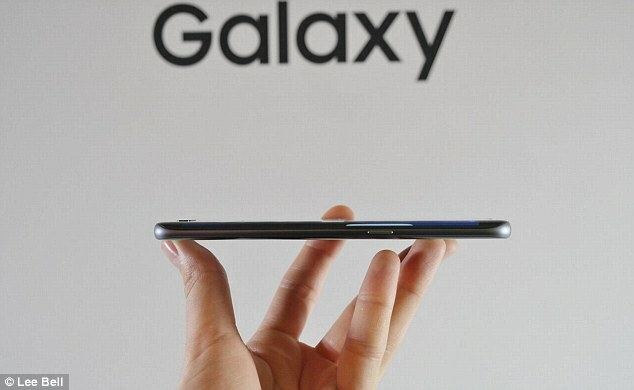 I prefer Galaxy s7. It’s handy and like the features of the phone.